Your chance to own a piece of history! 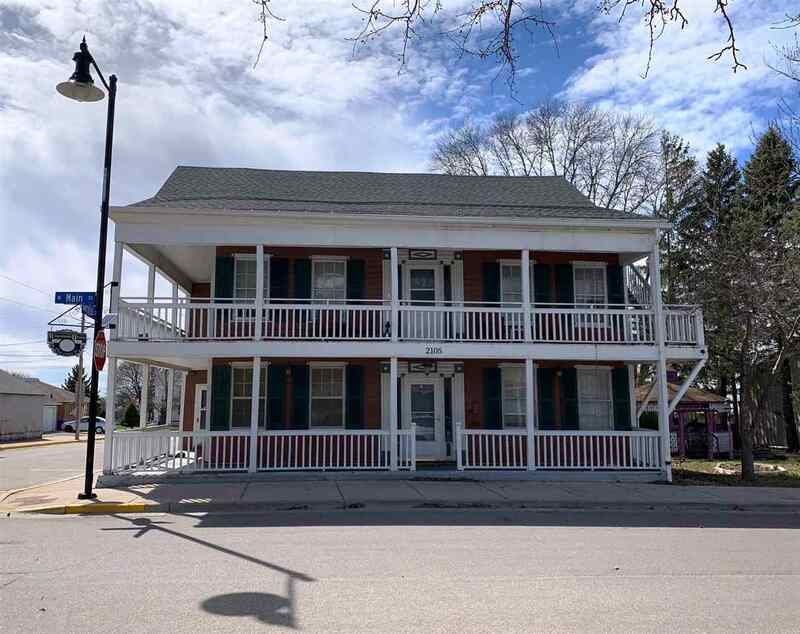 This charming Greek Revival was previously used as a Bed & Breakfast called the Wisconsin House Stage Coach Inn. "Close enough, but far enough away." Only minutes from Galena, Illinois, Dubuque, Iowa and Platteville, Wisconsin. The possibilities for use are endless with eight bedrooms, eight baths and many common areas and outdoor space for entertaining. Check out www.villageofhazelgreen.org for more information on beautiful Hazel Green, WI.